While biomedicine has had extraordinary successes with many acute illnesses such as pneumonia and heart conditions, it has not been able to offer much assistance to their patients who suffer with chronic problems. Biomedicine continues to rely on its existing armamentarium of solutions such as drugs and surgery for conditions which require different and less drastic approaches. 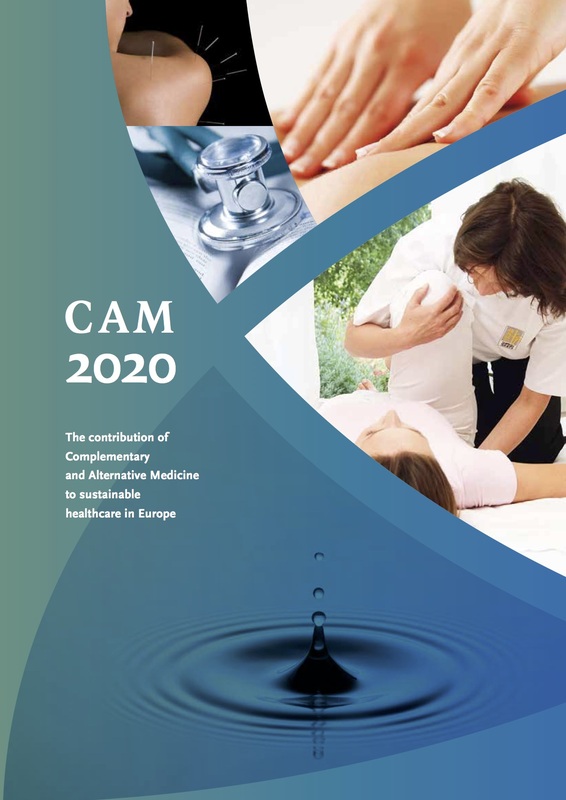 CAM therapies, however, have much to offer; they can often be used as a first option in certain problems, keeping more costly, more invasive and potentially toxic treatment as a second option, which is in accordance with the basic medical principle, originally ascribed to Hippocrates, ‘Primum non nocere’ meaning ‘First, do no harm’. The risks generally related to CAM therapies are rather low when appropriately prescribed and used. These therapies may therefore help to prevent the often long-term dependency on conventional medication and to reduce the enormous burden of mortality and morbidity caused by the adverse effects of conventional prescription drugs and the ever-increasing resistance to antibiotics. Individual risk levels may however vary from one CAM therapy to another. Only in rare circumstances acupuncture can produce the complications associated with any type of needle use, which can be avoided by basic standards of good practice (14). Homeopathic and anthroposophic medicinal products have shown to be very safe (15). Herbal medicines, although many of them have good safety profiles, may probably present a greater risk of adverse effects and interaction than other CAM therapies (16). The evidence regarding the nature and incidence of adverse effects of herbal medicines is highly incomplete (17). Only relatively few clinical cases of interactions between herbal medicines and prescription drugs have been documented in the medical literature (18), but it must be borne in mind that herbal medicines can be taken over an extended period of time, which provides the opportunity for enzyme induction and other mechanisms of interaction to take effect (19). Nevertheless, adverse effects from herbal medicinal products are more infrequent than the equivalent conventional treatment; herbal medicinal products can be acceptably safe if used properly and under the guidance of professional. Risks also include adverse events following sub-standard practices or the misuse of TM/CAM by unqualified practitioners. These indirect risks may occur, when CAM practitioners are not fully trained; when practitioners do not follow the professional code of ethics; when practitioners disregard possible interactions with conventional prescription drugs and contra-indications; when practitioners do not make a comparative assessment as to the therapeutic possibilities of CAM versus any necessity of other interventions, including biomedicine, or when the treatment is not adjusted or modified according to the condition or constitution of the patient. The European medical CAM associations ECH, ECPM, ICMART and IVAA have therefore established guidelines for training, certification and practice.